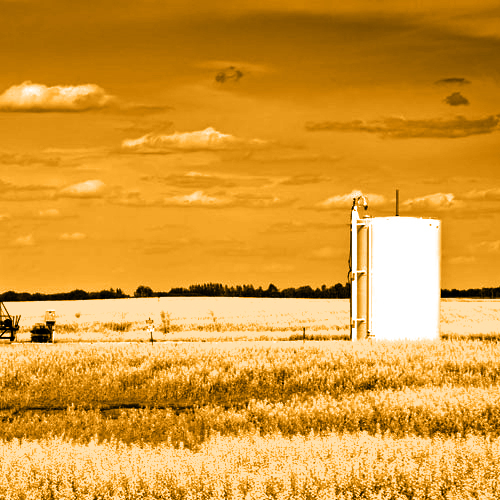 eSimulation worked with an upstream producer to develop the Oil and Gas Volume TrackerTM which provides a centralized database repository for the client’s production information – oil, gas, gas analysis, and water. More importantly, it is designed to be a measurement information system that allows the producer to analyze balances across their assets, compare them to 3rd party custody transfer meters, and better manage their losses across assets. With the advent of the Condensate Inventory Management system, eSimulation now has an application that can be customized for upstream crude oil and produced water tank inventory management. 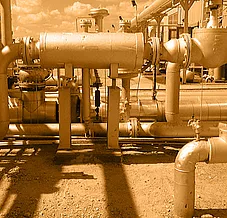 eSimulation has been in discussions with several upstream producers and early indications are that the process is very similar and that the Condensate Inventory Management can be customized for crude applications. eSimulation plans to explore this option with upstream producers in the near future.